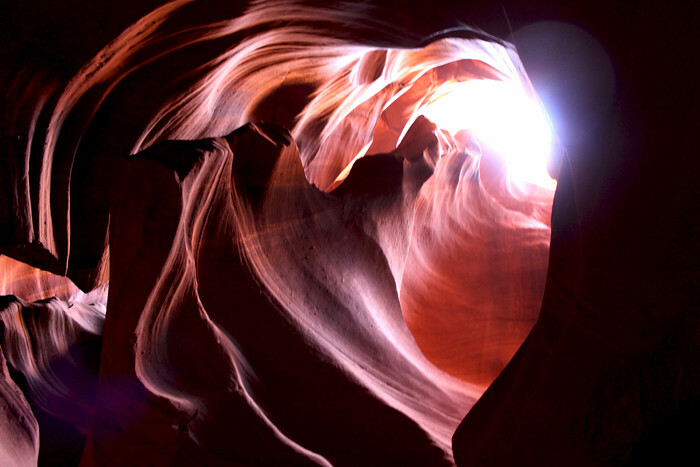 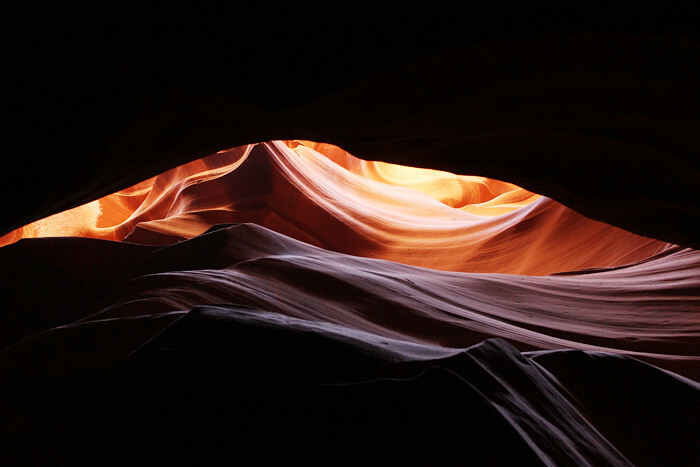 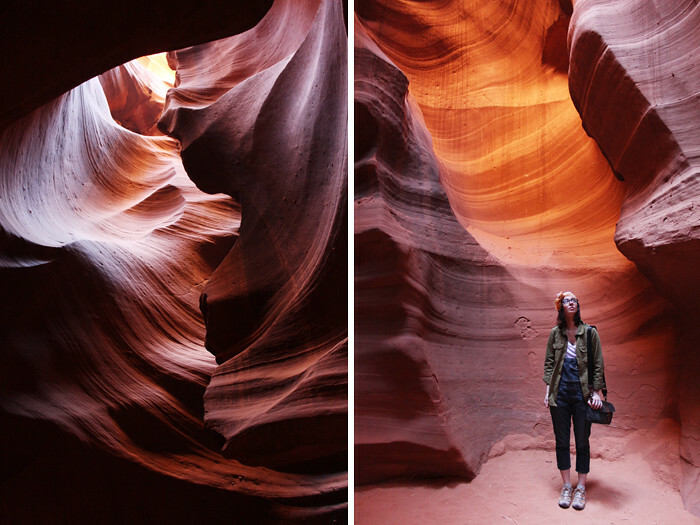 Mesa Verde may have been my favorite hike, but Antelope Canyon was one of my favorite sights the entire trip. 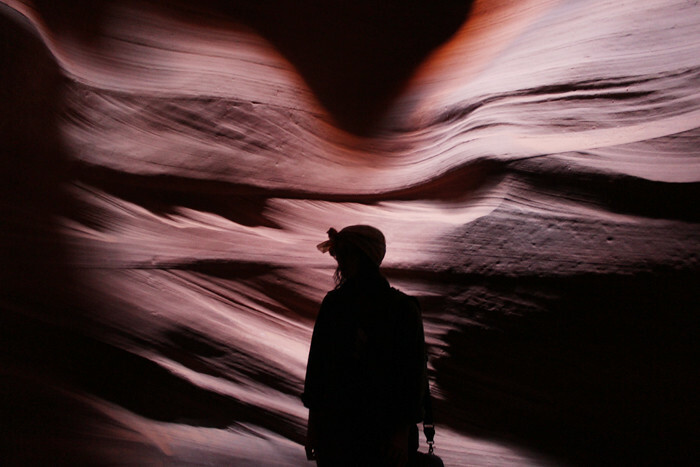 Once you block out the crowds of people being shuffled through, you get completely lost in the twists and turns and wavy patterns of this slot canyon. 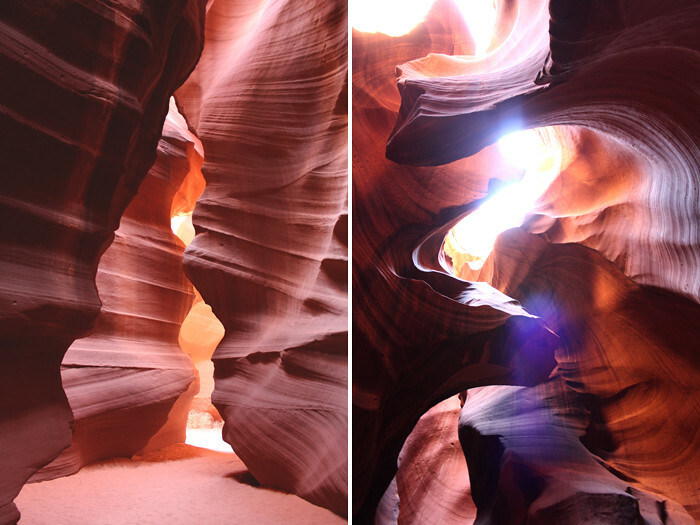 The colors, and light, and shadows - I just wish we had more time (and a tripod handy) to really capture it all.